In this compelling thriller-suspense novel, a devastating murder in an isolated small town sets off an unstoppable chain of events made more complicated—and more dangerous—by the town’s dark secrets. In the small town of Wyalusing in eastern Pennsylvania, a woman is found brutally murdered one winter night. Next to the body is Danny Bedford, a misunderstood man who suffered a tragic brain injury that left him with limited mental capabilities. Despite his simple life, his intimidating size has caused his neighbors to ostracize him out of fear. So when the local deputy discovers Danny with the body it’s obvious that Danny’s physical strength has finally turned deadly. But in the long, freezing night that follows, the murder is only the first in a series of crimes that viciously upset the town order—an unstoppable chain of violence that appears to make Danny’s guilt increasingly undeniable. With the threat of an approaching blizzard, the local sheriff and a state trooper work through the pre-dawn hours to establish some semblance of peace. As they investigate one incident after another, they discover an intricate web of lies that reveals that not everything in Wyalusing is quite what it seems. 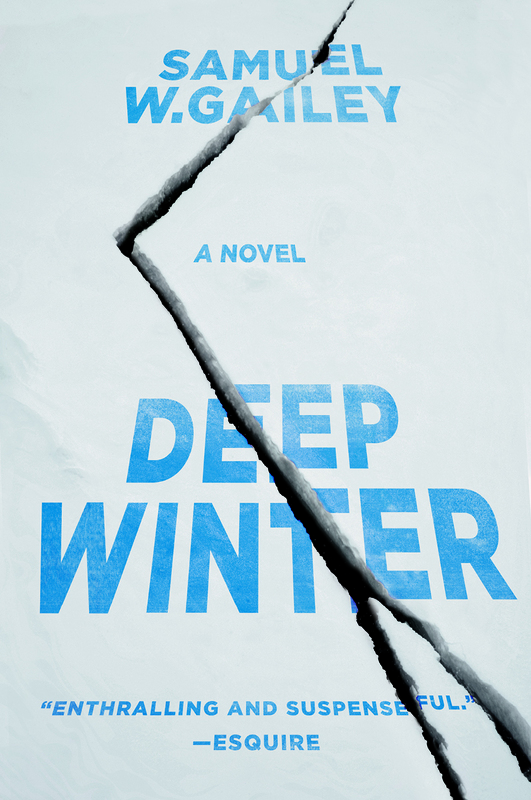 “Samuel W. Gailey’s “Deep Winter” is a beautiful and brutal debut. Put Steinbeck’s Of Mice and Men in a blender with Scott Smith’s classic crime novel A Simple Plan, then watch as Gailey hits the switch and everything in this world spins dangerously out of hand. A wonderful fast-paced read. — Urban Waite, author of "The Terror of Living" and "Carrion Birds"
“Deep Winter” is a fast paced thriller tense enough to give you paper cuts from turning the pages so quickly. 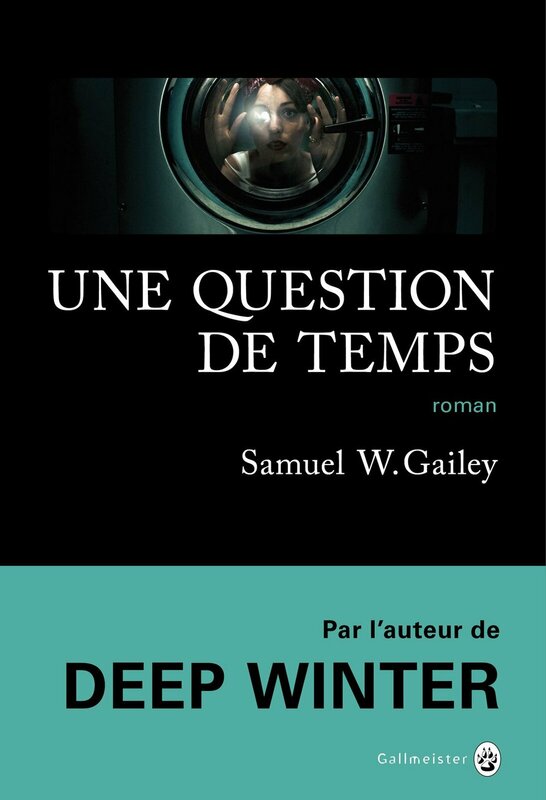 — Joe R. Lansdale, author of "The Thicket" and "The Bottoms"
French publisher, Gallmeister Editions, has successfully released four versions of “Deep Winter” since 2014. Since the tragic accident that brutally ended her childhood, Alice O’Farrell can’t escape the past. After being indirectly responsible for the death of her younger brother and grappling with her complicity in the devastating tragedy, fifteen-year-old Alice ran away from home and has lived on the streets, making one bad choice after another, and drowning her guilt with alcohol. Then everything changes when she makes a startling discovery: she finds a dead drug dealer along with a hundred thousand dollars, and Alice seizes upon the opportunity for a fresh start. She takes the money and runs, but soon finds herself escaping from more than her own past…the drug supplier wants his money back and a merciless manhunt ensues. As the bodies pile up all around her, Alice is eventually faced with her day of reckoning. In the end, The Guilt We Carry is a story about redemption and forgiveness, but at what cost? This novel will be published in the United States by Oceanview Publishing in 2018 with the title The Guilt We Carry.